You may desire a tropical retreat sailing the stunning coasts of the Caribbean onboard a luxury charter catamaran, cruising the Riviera Maya and immersing in the rich Mexican culture onboard a charter power yacht, or perhaps indulging in unforgettable mega yacht charter holiday in the Bahamas, all of these yachting vacations can be unforgettable family experiences. 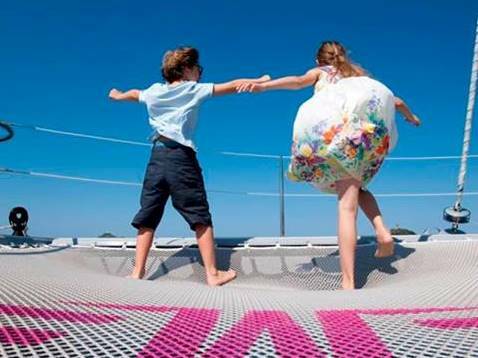 Here are some great tips to ensure that your next charter vacation with the kids is fun-filled and robust without any sacrifice to the luxury amenities or attractions that are tempting to adults. 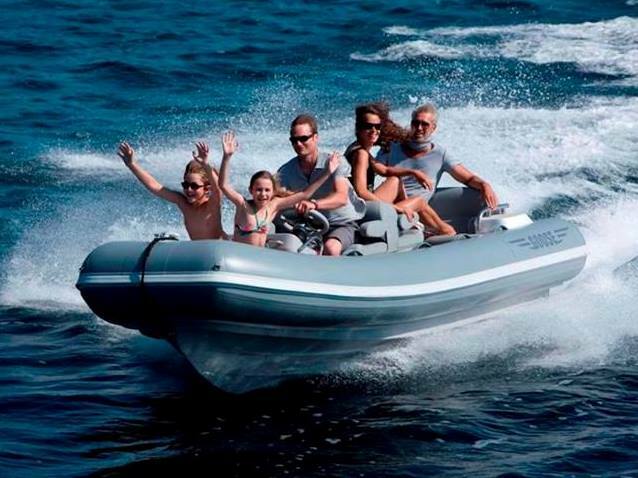 For families, there is an extensive array of yachts of all types in a range of sizes that offer thrilling toys and onboard entertainment. Enticing options that will win points from the kids include water slides, wave runners, fun inflatables, Playstation and X-Box consoles, private theater rooms, or outdoor cinemas. 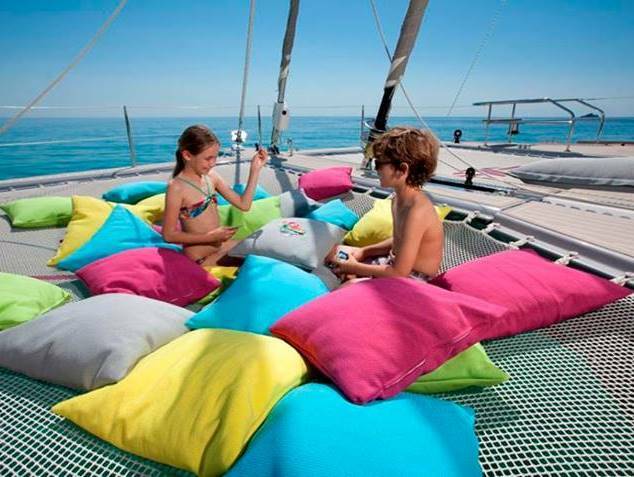 Some yachts even provide special playrooms just for children. 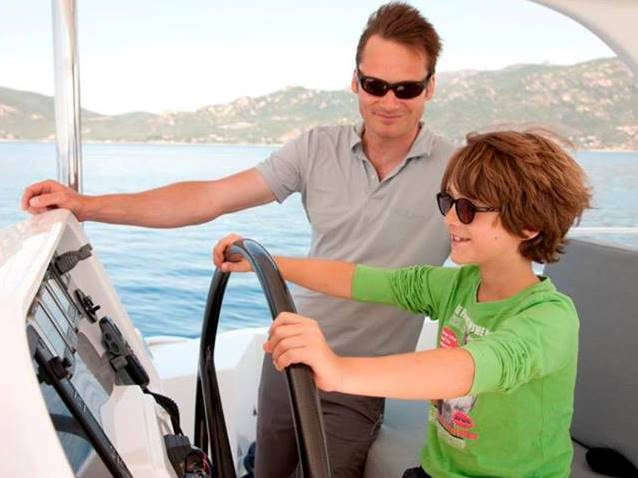 When chartering with children finding a friendly and professional crew well versed in the challenges associated with cruising with kids is important. During the planning process make sure to request a crew that is comfortable with doing family charters. 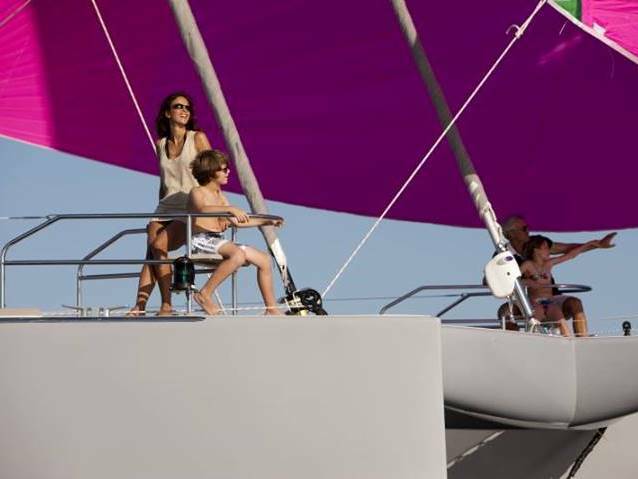 Kids will appreciate a crew that has a good time entertaining them and you may find a crew enthusiastic to show your child the ropes of sailing, plan a treasure hunt, or provide a snorkel lesson. The destinations to choose from when chartering a yacht are limitless, but when picking the best location for a family holiday, it is helpful to choose a spot that has universal appeal to grownups and children alike. There are great family-friendly charter locales that provide both active adventures and relaxing atmospheres. A nice mix of activities, culture, and options to enjoy water sport fun would work well. For assistance planning the ultimate family yacht charter vacation, contact Sunreef Yachts Charter at charter@sunreef-charter.com. 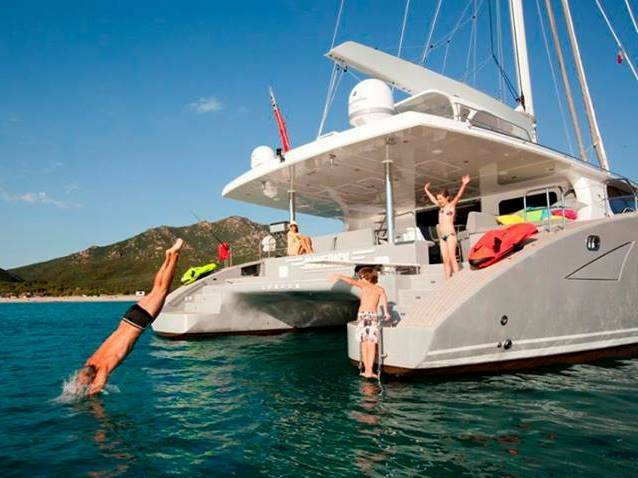 This entry was posted in Bahamas, Caribbean, Destinations, Mexico and tagged family yachting holiday, family-friendly yacht charters, kid-friendly yacht crew, yacht charter vacation with kids by sunreef yachts charter. Bookmark the permalink.